Aside from Brexit, energy prices are one of the costs the most consumers worry about. Two-thirds of you are concerned about the price of gas and electricity, and two-thirds worry about fuel prices. But you might be worrying more than necessary about Brexit adding to your energy bills. Read on to find out what Brexit might change and what this could mean for you. The best way to save money on energy is to switch energy deal or company for a better deal. Compare gas and electricity prices using Which? Switch to find the best deal for you. Are you worried about energy prices? On the other hand, just over a third of people expect there to be no impact on broadband or TV/online subscription prices. And a fifth think energy prices won’t be affected by Brexit. Energy and Brexit: what do we know so far? Some of the gas and electricity we use in the UK is imported via ‘interconnectors’ (pipes or wires that carry electricity or gas between countries). Companies can buy and sell from the rest of Europe thanks to the EU Internal Energy Market which governs cross-border energy trading. Without a Brexit deal, the UK would leave this market. 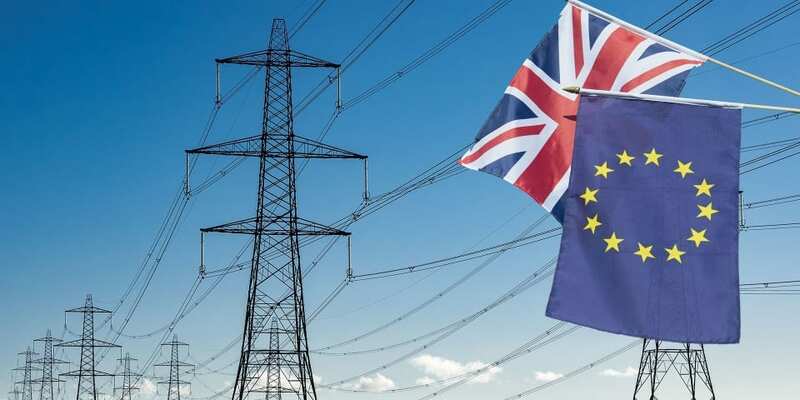 The EU would stop governing cross-border electricity flows from interconnectors with the UK. So new trading agreements will be needed. Gas is traded by an independently-owned platform. So the government does not expect gas trading to fundamentally change. For electricity, the UK has interconnectors with France, Belgium, The Netherlands and Ireland. Northern Ireland has three interconnectors with the Republic and one with Scotland. More interconnectors are being built – to Norway and Denmark – but trade via these could be less efficient after March if there is no agreement in place. Will Brexit increase energy prices? 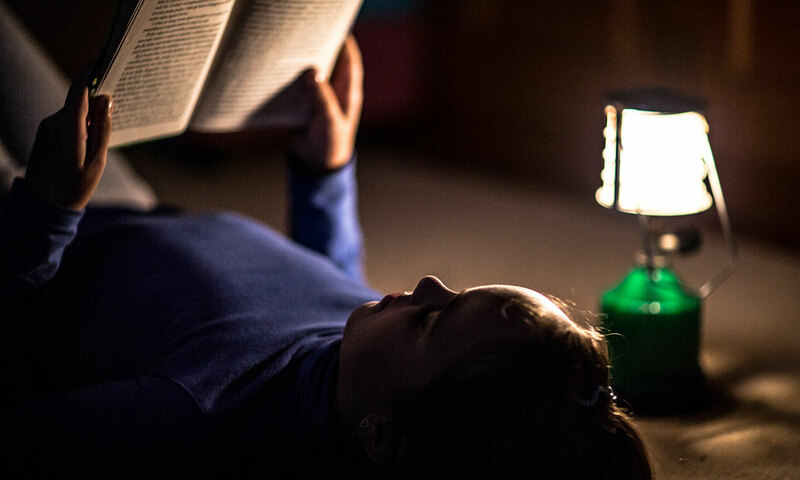 Without a deal, an old set-up for trading electricity could be used instead of creating something new. This could be slightly less efficient and increase prices by around £200m by the mid-2020s, consultancy Vivid Economics suggests, though exchange rate movements will likely have a greater impact. 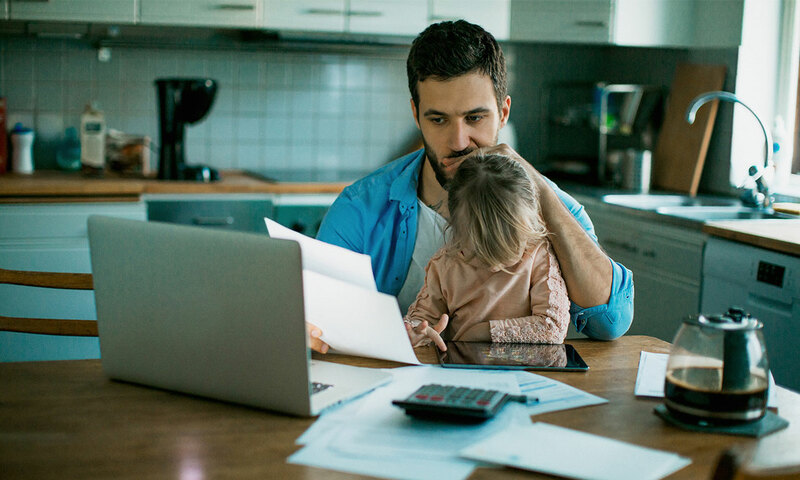 National Grid estimates that UK consumers could face £500m of extra costs per year as a result of being outside the EU’s Internal Energy Market. The UK will also stop being part of some European energy organisations so it will not be able to influence their new policies in favour of the UK. For example, leaving Euratom could make it harder to get hold of nuclear material for power stations, or experts to service them. It is not yet known how directly this will affect consumer bills. The interconnectors which link the UK to the EU make a contribution to energy security. But regardless of the outcome of Brexit, the connections to the EU network will remain. So blackouts or supply shortages for England, Scotland and Wales are unlikely. See the best and worst energy companies in Northern Ireland for 2019. 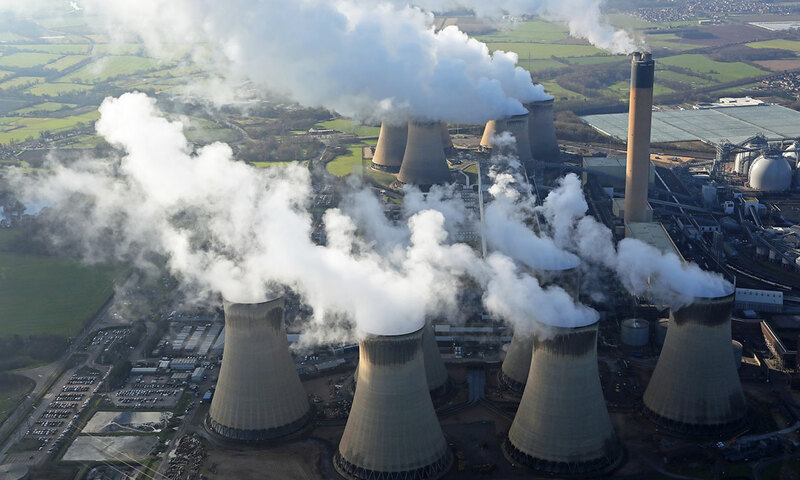 The EU Emissions Trading Scheme, for installations which emit pollutants, will be replaced with a UK Carbon Tax. This will be broadly the same, and cost companies £16/tonne of carbon dioxide emitted above their allowance from 1 April. The Climate Change Act, which commits the UK to reduce greenhouse gases to at least 80% of 1990 levels by 2050, is domestic law so will still apply if the UK is outside the EU. The UK will also remain part of international climate agreements and continue to work to reduce greenhouse gas emissions, the government says. 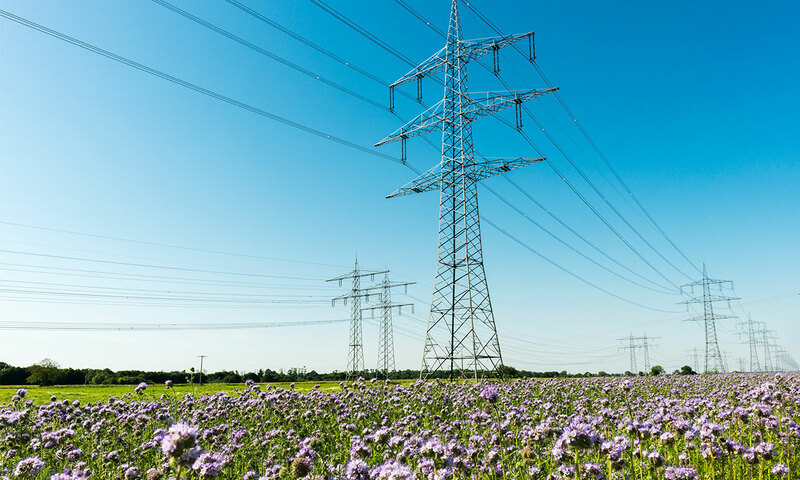 Government, energy regulator Ofgem and the Northern Ireland Utility Regulator are working with electricity interconnectors to get new rules approved. But it’s not clear if these will be ready by the time we leave the EU. 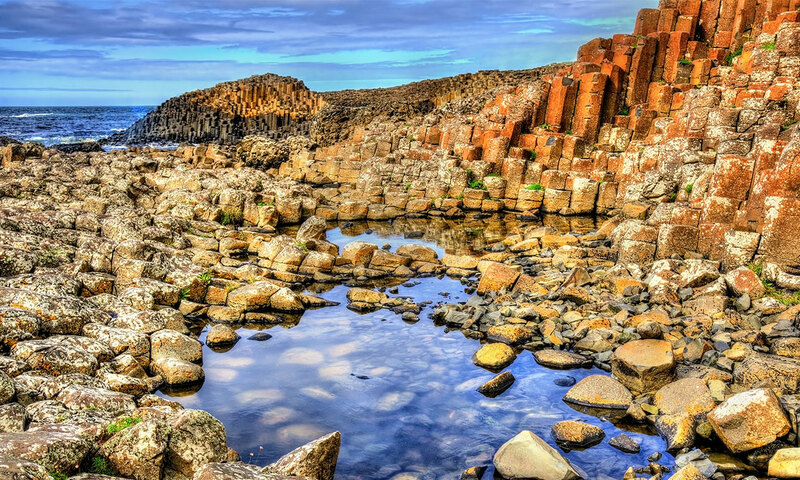 In Northern Ireland, if the market can’t continue, government and the Northern Ireland Utility Regulator will ‘take action to seek to ensure continued security of supply and market stability’. Populus, on behalf of Which?, surveyed 2,082 UK adults online between 16 and 17 January. The data was weighted to be demographically representative of the UK population. The survey about Brexit was run as part of the Brexit tracker, a quarterly survey running since September 2017 to understand consumers’ attitudes and perception of Brexit. The survey was also run as part of the Consumer Insight tracker, a bi-monthly survey running since 2012. See the Which? Consumer Insight website for the full results from both surveys. What else could Brexit affect? How will Brexit affect healthcare? Or head to our Brexit advice hub where you can sign up for email updates on the latest news.